‘Too Good To Go’ is a Copenhagen-based, food sharing app that can only be hailed as a success. 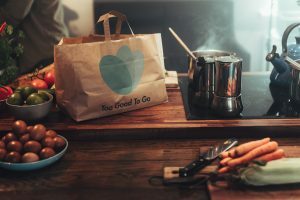 In order to limit food waste, the app allows consumers to buy food from restaurants, cafes and shops at a discounted rate at the end of the day. 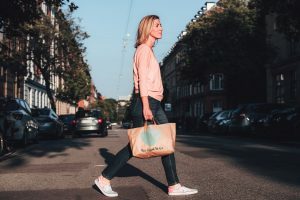 Now in eight European countries and looking to expand into more, one of the app’s founders, Klaus Pedersen, spoke to CPH POST about his motivation to make a difference. “My first experience with food waste was at a restaurant, and I often asked my superior if I could take home food. I was not allowed, as they thought we might hide good food for ourselves. I was never aware of food waste as it was not in the media or at school,” Pedersen recalled. The offices for the app look almost a cliche for a start-up: a modern building, lots of glass rooms, huge working boards and endless young people working away on computers. Pedersen does the tour before sitting down to explain how his background in farming demonstrated the importance of using everything. He and his co-founder saw a problem to be solved, created a website and then an app and it took off from there. 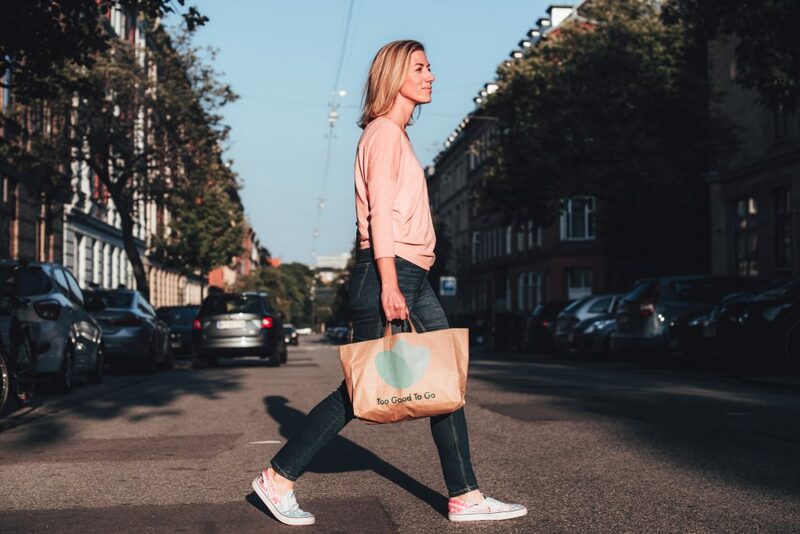 Copenhagen is home to many start-ups and Pedersen mentions the great community of people creating start-ups who support one another – although he warns that Too Good to Go took off so fast that it was hard to be a part of that community. As well as that, he points to the Danish interest in environmental and social responsibility and how this makes people more interested in working towards solving a problem like this. “Copenhagen is a place where people are more open-minded to more solutions and more keen on sustainable solutions,” he added. Pedersen believes that most people want to be sustainable and help stop food waste. His philosophy is: “If it is not easy, people will never do it.”. 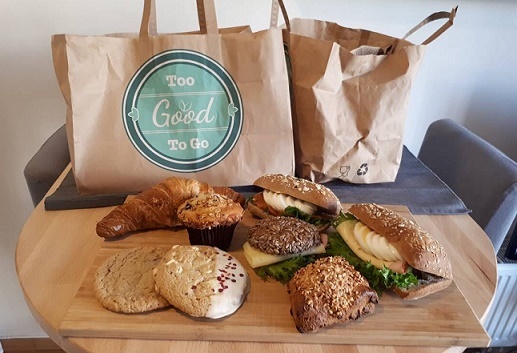 The Too Good to Go app helps streamline that process so people have no excuse not to use it; it makes the process easy. The app has a countdown feature that allows users to see how long they have until pickup, and a feature that allows you to see how much CO2 generation you have prevented. Cheap food and a good social conscious? Count me in. When asked where the app is going, Pedersen looks excited yet apprehensive. He wants to save as much food from being wasted as possible, but the start-up world is ever changing and not very reliable. He knows better than most that the landscape could look totally different six months from now.